Tap Settings (the “gear” in the top right-hand corner). 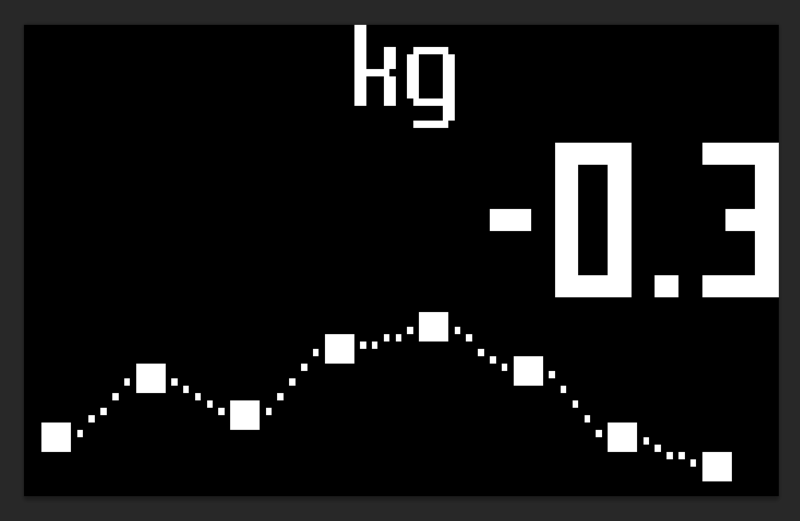 Tap the button next to Body Composition in % (left “absolute units” right “percentage”). Navigate to the Web Dashboard. Click your avatar in the top right corner and click Settings. Click your icon with profile pic or initials. Select Mass unit or percentage under "Fat Mass Display".